Hotel-Online » News » Who Will Benefit From the Digitization of the Hotel Industry? We have fully entered a new era. What was once a craft industry has now become an industry that is highly specialized in many fields. These changes are exciting and gratifying. Why? Because they make the players in this business future experts in digital technology and marketing, and they push us to go ever further in product design, customer relations and the range of services we can offer them. The notions of the "money back guarantee", "exchangeable product" and sales were invented at Le Bon Marché department store. Nearly 200 years later, Black Friday has become a global institution, and no customer can imagine not being able to exchange an item. 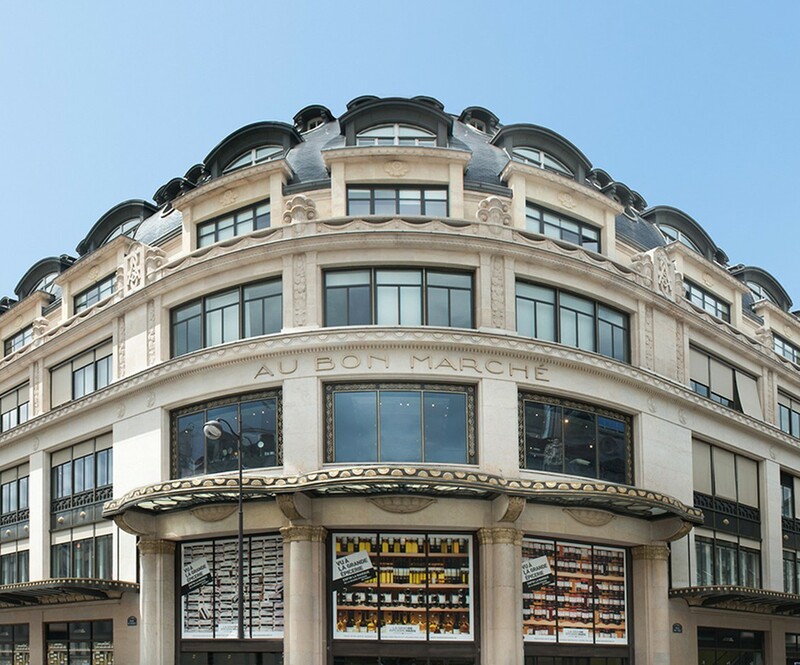 But major department stores such as Le Bon Marché have since changed their strategy and become brand distributors. Will most of tomorrow's hotel groups also operate like major department stores? A wide range of products, services, ranges... We can go to all floors to find new "accessories" to strengthen the brand, customer relations and our guests' experience. We will find digital, marketing, consulting, design, distribution, co-working, entertainment... Operators tend to offer a multiple service to their franchisees who will remain the craftsmen of hosting, in direct contact with guests. Or will they be more like mass distribution? Offer white brands that reassure consumers in the same way as you go shopping in food stores to buy a product that can be organic, branded or unbranded. These products are more similar to some of our brands that have not been able to develop real brands but have remained as consumer products. In the future, the focus will be more on brand names than on real labels. However, they do not invest as much as the major brands found in specialised and especially luxury stores, in terms of publicity and promotion. "No matter what, groups will be anything but hoteliers, they wallon longer handle operations;" they will be able to buy anything with respect to the customer experience and become fully horizontal. But will they succeed? They must compete with both IT professionals and customer relations. The digital world did not wait for them. 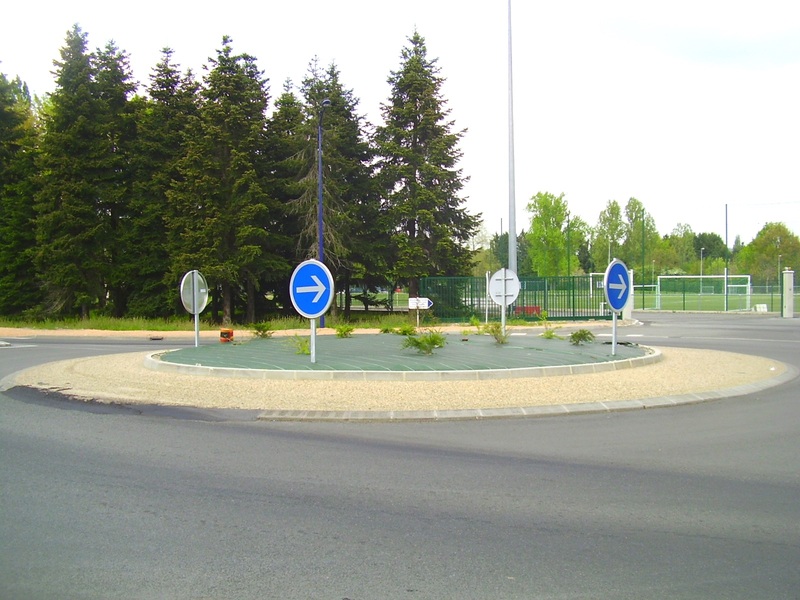 Booking already offers many additional services and is perfectly familiar with all its guests. The giant Amazon is not hiding the fact that it wants to sell absolutely all products all around the world. What role will hotel groups play? How is it possible to compete with a player that affects half of the American population? One of the major challenges is that loyalty programmes could offer a response, but for that to happen it would be necessary to significantly reconsider customer expectations as well as what franchisees are able to offer, "it seems completely absurde to consider a loyalty program without thinking about operational levels." In the end whose responsibility is the cost of customer loyalty? The franchisor's or the franchisee's? Often, the guest is only familiar with the with the hotelier whose services he pays and it is the hotelier who reimburses the distributor and the franchiser. Like remoras that travel upside down attached to a whale. The hotelier, rightly, is a local producer who cultivates relations and a network that is increasingly involved in the local area in order to enrich the customer experience. The hotelier captures a share of its clientele directly and is able to create close ties and personalized with in order to develop customer loyalty. It also relies on the franchiser to reach other clientele and uses Internet to expand its catchment area. It is up to the hotelier to efficiently juggle all the information he holds in order to maintain a balanced distribution and not wind up hostage to one service provider or another. "Here were at the crossroads, faced with a round about…"
on the one hand, the practice of the profession as an artisan will develop with operators who must be fully attentive to their customers and ready to surprise them at every opportunity.... On the other hand, the support functions will play an increasingly important roles in the development of their franchisees and partners and thus legitimizing their brands by providing real added value. Everyone must embark on the road to excellence that will enable them to achieve an essential level of specialization with the support of digital technologies. The fact is, today's hoteliers lack information because most of them are at headquarters or at distributors' but not with operational staff where they are able to adapt their services to customer demand.